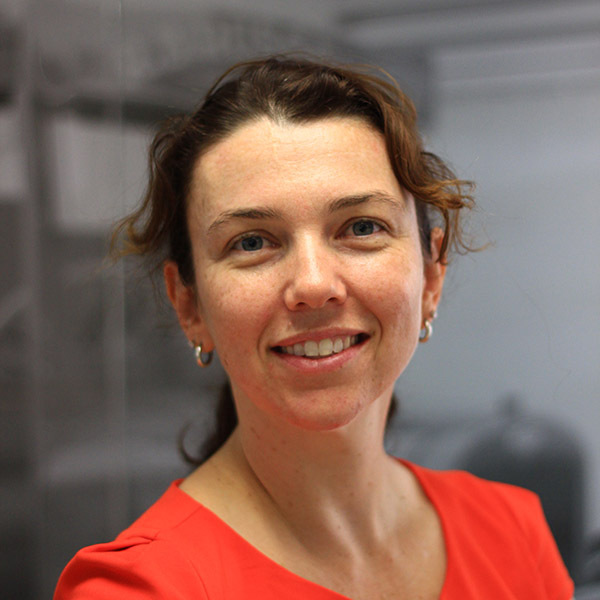 Julie Russell is a director and third generation family member of Queensland based company Russell Transport. Julie has more than 15 years experience within transport covering roles in human resources, risk and compliance, industrial relations, technology and strategic planning. Over the last six years, Julie has worked on numerous committees and boards to provide a medium sized family business perspective to road reform and policy proposals, training and workforce planning frameworks and industry awareness programs. Julie is President of the Queensland Trucking Association and Chair of the ATA’s Skills and Workforce Committee.